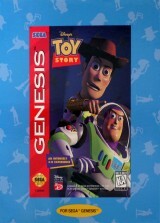 Toy Story (Cardboard Box)	Contribute! 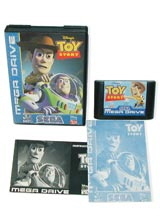 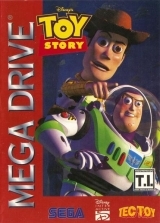 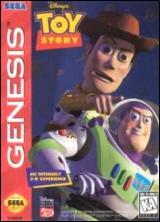 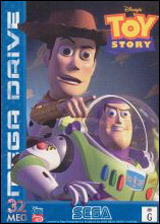 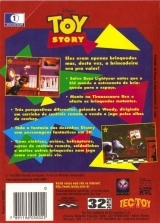 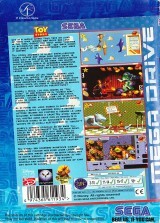 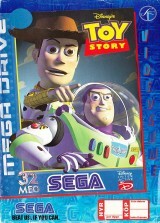 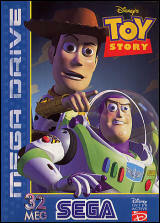 Toy Story - Big Box	Contribute! 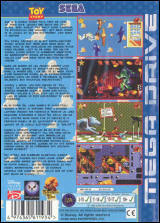 Big Blue Box - like a PC Game cardboard box - inside, a standard Slide Box version game.